China is one of the most rapidly developing countries in the world. 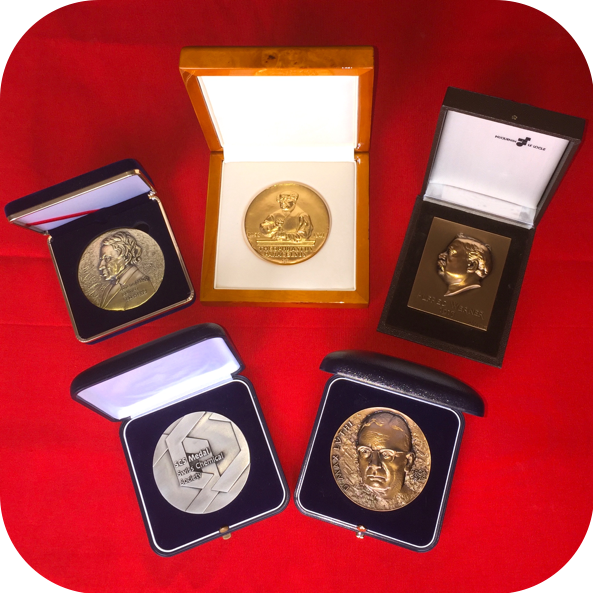 Economic growth has also translated into tremendous progress in many fields, including technology and science. In the last few years, chemistry research in China has grown significantly and continues to expand rapidly. 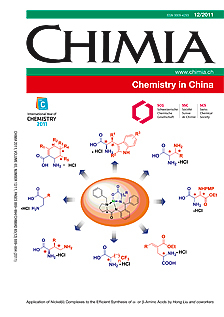 This issue of CHIMIA informs the reader of some of the current trends in chemistry in China by presenting a unique look into selected research areas.